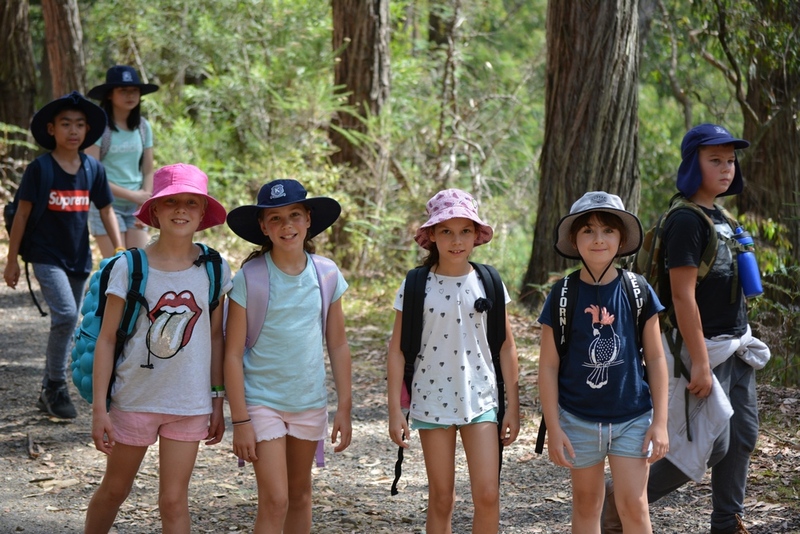 On camp we had the best time! When we got there we got to find out our cabins and our activity groups. Each of the groups was named after an animal. They were Cockatoos, Snakes, Platypus, Koalas, Wallabies and Lizards. When we got to our cabins, we all unpacked our stuff and made our beds. Then we rushed down the stairs to start our activities. 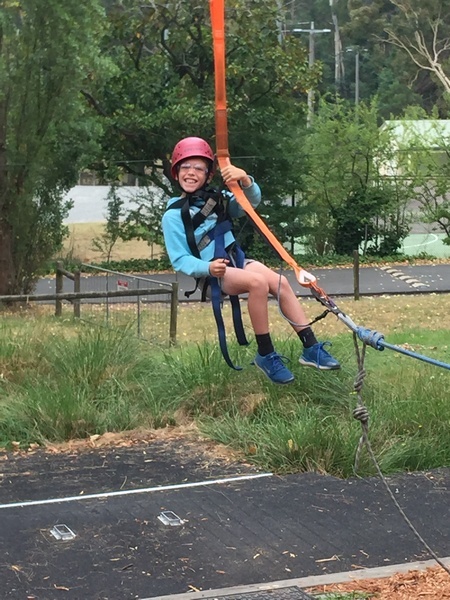 Some of the activities that we did were the Giant Swing, swimming in the pool, flying fox, high and low ropes courses and a wildlife encounter. For dinner on the first night we had chicken and vegetables. Dessert was a yummy chocolate mousse with whipped cream. That night we had a disco and we got glow in the dark jewellery. We had so much fun dancing and spending time with our friends! In the morning we had a delicious breakfast – toast, cereal and pancakes with maple syrup! After breakfast, it was time for some more activities. 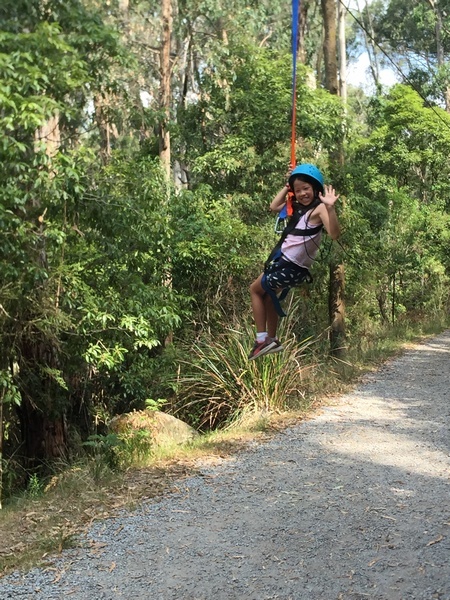 Written by Olivia H., Renata R. and Nina S.
This entry was posted in Learning, Students and tagged camp, extra-curricular, Grade 4 by Kate W. Bookmark the permalink.